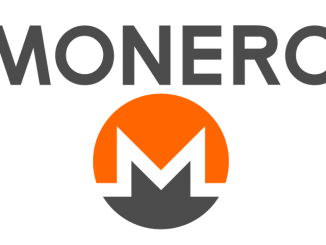 How is the fall in Monero (XMR) affecting associated services? We look into the details to find more. 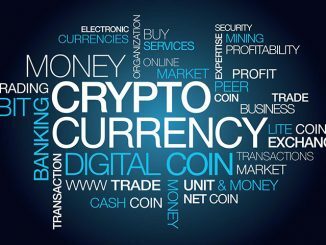 Cryptocurrency News – Can the cryptocurrency market regain older heights? What is the future of cryptocurrency market? Is there any hope of recovery? Read on to find out. 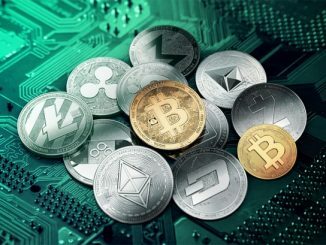 Cryptocurrency News – What are the reasons behind the falling volumes in cryptocurrency markets? Why are the volumes consistently falling in cryptocurrency markets? Can they rise once again? We look into the details to find more. 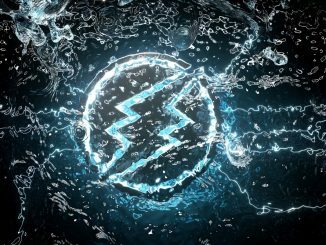 Can Electroneum (ETN) rally even more after rising 24% in just 7 days? We look into the details to find more. 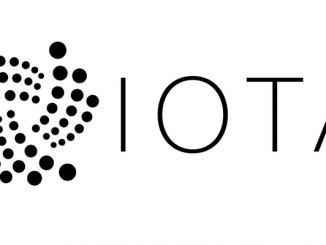 IOTA (MIOTA) News – IOTA (MIOTA) rises 61% in 7 days! What’s next? 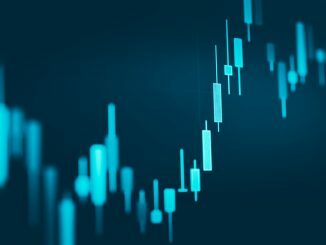 How much more can IOTA (MIOTA) rise after a surge of 61% in just 7 days? We look at the various factors to find more. Cryptocurrency markets recover from $ 100 billion market cap. 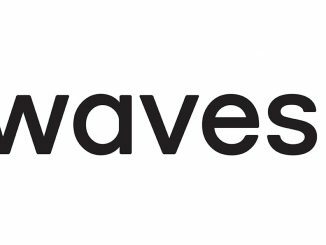 We look into the performances of various cryptocurrencies to find more. 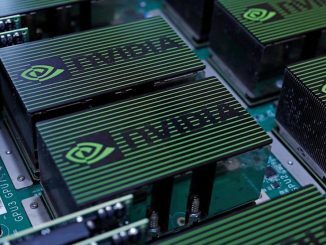 Which cryptocurrency increased by 52% in the last one week? We look into the various data points to find more. 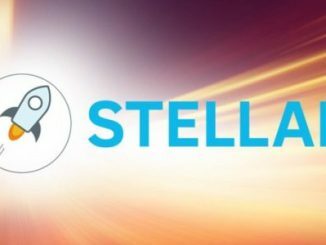 What is the cause behind the rise of Stellar lumens (XLM) by 8% in 48 hours? Will it be able to sustain the momentum? We look at the factors behind the rise to find more.